This home is a FEW YEARS YOUNG! Close to new construction. Beautiful home with awesome hardwoods, gorgeous kitchen and maintained meticulously throughout. In home sprinkler system and BAT septic system! Upgraded kitchen cabinets, appliances and countertops. 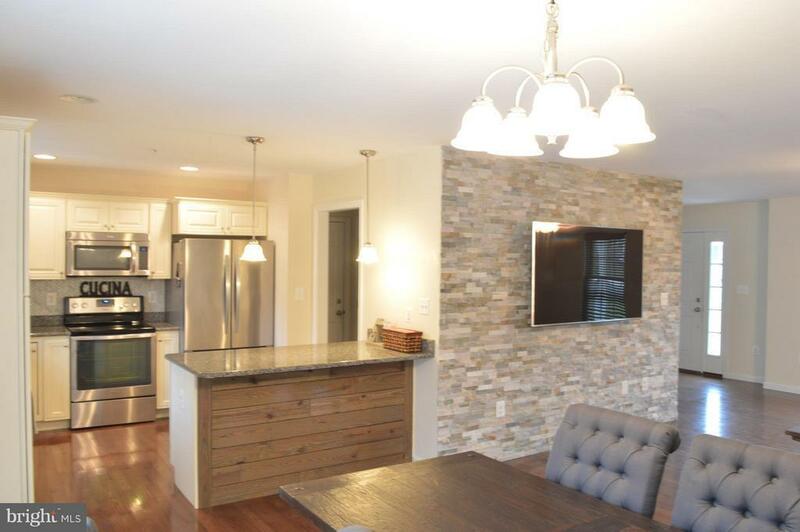 Breakfast bar/penninsula, dining area and LARGE family room with beautiful stone wall. Seller custom designed entertaining area of family room as to not have ugly wires showing due to tv hook up. Home is close to restaurants in North East and Rising Sun! No to mention, the soon-to-be-built Great Wolf Lodge in Perryville. Quick settlement possible. Schedule your showing today.